A Whole Foods Market will take up 44,000-square feet across the ground and second floors of 1 Wall Street, in the Financial District, Commercial Observer reported. The 50-story, 654-foot-tall office building – part of which is an individual landmark – is currently being converted into 155,000 square feet of commercial-retail space and 524 residential units. YIMBY reported on the Landmarks Preservation Commission’s approval of the planned alterations back in January and April. 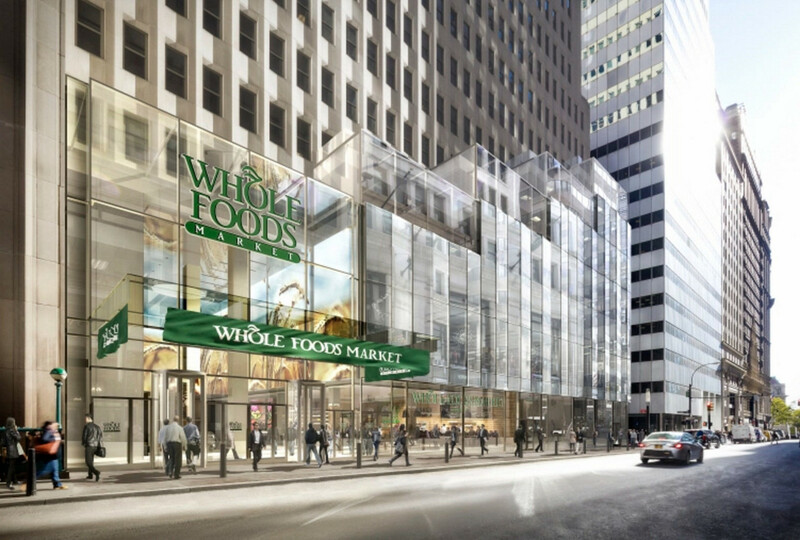 A rendering of the new store reveals that the Whole Foods will be located in the annex portion of 1 Wall Street. The annex portion is also being expanded at the top. Macklowe Properties is the developer. Robert A.M. Stern Architects and SLCE Architects are behind the architecture. The retailer is expected to open its doors in late 2018. 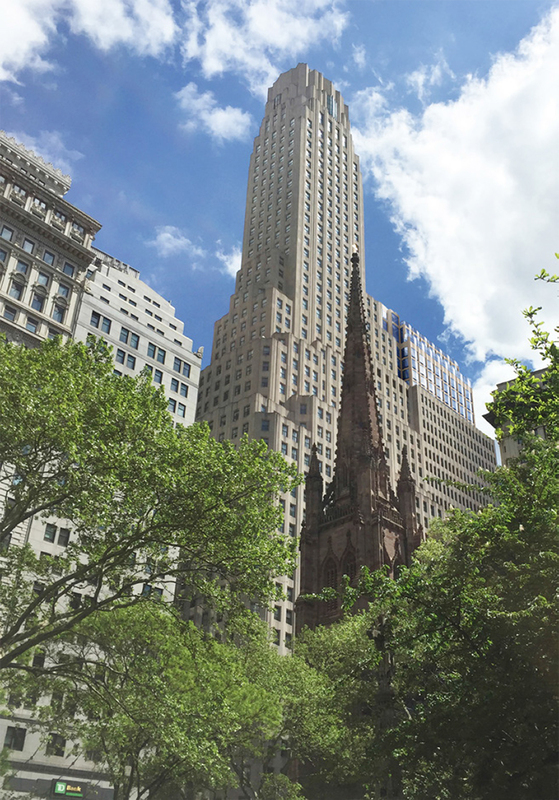 A big change for a Lower Manhattan landmark is one step closer to becoming a reality. 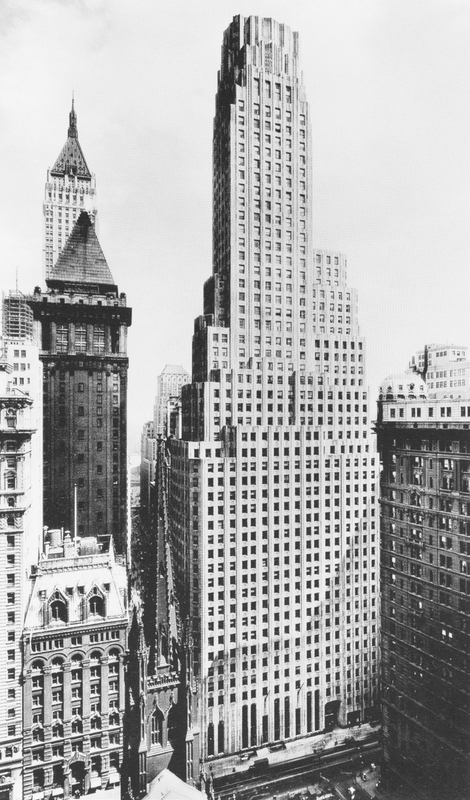 On Tuesday, the Landmarks Preservation Commission approved modifications to 1 Wall Street, paving the way for its conversion from bank headquarters to residential condominiums with ground-floor retail.